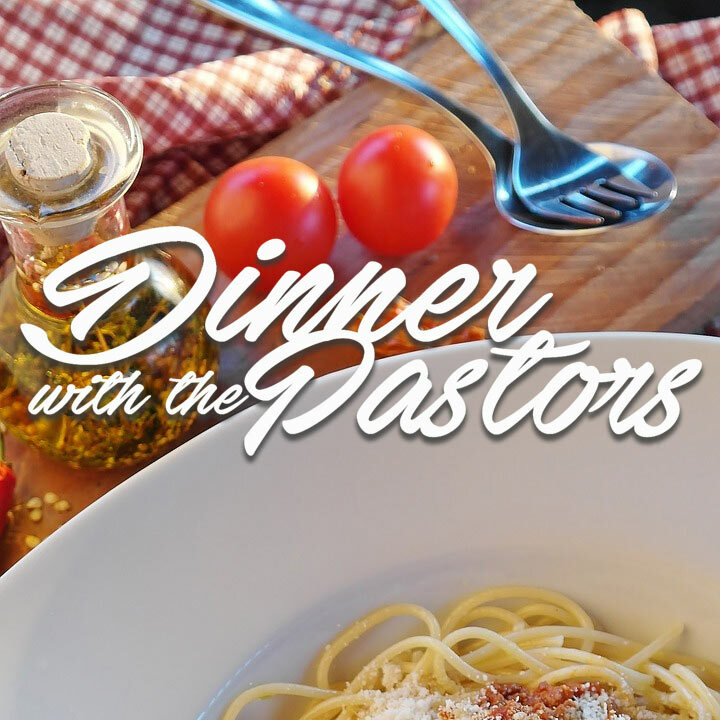 If you’re new to the Road, watch for an opportunity to have Dinner With the Pastors. We host a dinner frequently- usually once per quarter for new members and visitors to personally get to know the staff and one another. In addition to a nice meal, you will get to hear each of the ministry staff’s testimony and the story of what God is doing at CRBC. If you are interested in attending the next Dinner With the Pastors, contact Victor Wood at vic@choctawroad.com , sign up using the message form below, or visit the Hub on Sunday mornings.